NIIC is proud to introduce the 2017 Track Co-Leads: experts from across the country who design and lead the conference’s 14 Track areas. 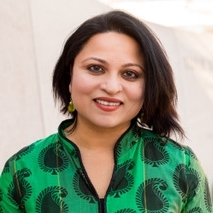 Seema Agnani is the Executive Director of the National Coalition for Asian Pacific American Community Development (National CAPACD), a coalition of more than 100 community-based organizations in 21 states and the Pacific Islands. Collectively, the coalition improves the lives of over two-million Asian Americans and Pacific Islanders who live in poverty by providing voice, tool, and shared knowledge to drive change. Prior to joining National CAPACD, Seema served as the Founder and Executive Director of Chhaya CDC, an organization that works with immigrant New Yorkers on housing justice and economic development issues. She began her work in New York City with Asian Americans for Equality, where she oversaw affordable housing and community facility developments in the Lower East Side. She also previously held roles as the Coordinating Consultant to the Fund for New Citizens at The New York Community Trust, where she managed a donor collaborative of more than 20 foundations supporting immigrant rights and integration work in New York City, and as the Director of Training and Technical Assistance at Citizens Committee for NYC, where she developed the core training curriculum and implementation of a capacity building program to support volunteer-run organizations addressing poverty and hunger. Currently, she serves on the Community Advisory Board, Consumer Financial Protections Bureau and is an officer of the board of South Asian Americans Leading Together (SAALT). Seema is originally from the Chicago metro area where her parents emigrated to from India, and earned a Masters in Urban Planning and Public Policy at the University of Illinois at Chicago. Rich André is the Associate Director of State and Local Initiatives at New American Economy, a bipartisan coalition of business and political leaders working to create sensible immigration policies. 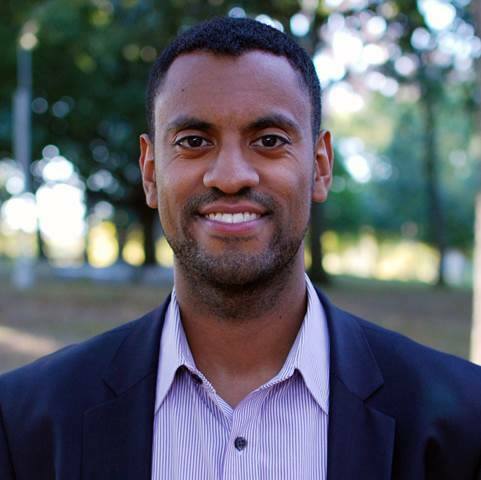 Prior to joining NAE, he was the NYCitizenship Program Manager and Cities for Action Coordinator at the New York City Mayor’s Office of Immigrant Affairs. Rich has over 6 years of experience working on immigration issues, including local, state and federal policy, national organizing and advocacy, program design, and service delivery. Murad Awawdeh is the Vice President of Advocacy at the New York Immigration Coalition. Murad leads the Coalition's Community, Political, and Member Engagement departments. Formerly, Murad was the NYIC’s Director of Political Engagement where he led the organization's Federal, State, and Local legislative and policy campaigns to push for a more inclusive New York. Through his work, Murad has been able to secure over $120 million in funding for low-income communities of color. He has been featured in VICE, the Baffler, NY1, NY Daily News, Daily Beast, and Huffington Post. He was honored with the Brooklyn Do Gooder Award, Congressional Recognition, and State Senate and Assembly Achievement and Service Awards. Ellen Beattie is Senior Director, Program Quality & Innovation with the International Rescue Committee (IRC), where she oversees a portfolio of integration programs for New Americans across 28 US cities, among them economic empowerment and citizenship. Prior to joining the IRC in 2003, she worked in community development with the United Nations Development Program, among others. Ellen holds a B.A. from Rice University, an M.S. in Regional Development Planning from Los Andes University and studied Development Sociology at Justus-Liebig University. Kate Brick is the Director of State and Local Initiatives at New American Economy, a bipartisan coalition of business and political leaders who support immigration reform. Kate has 10 years of experience working on immigration issues in the U.S., Mexico/Central America, and Europe through her time at Americas Society/Council of the Americas, Unbound Philanthropy, the Migration Policy Institute, and the Mexico Institute of the Woodrow Wilson Center. Kate holds an MA in International Affairs from Columbia University’s School of International and Public Affairs and a BA in Latin American Studies from The George Washington University. 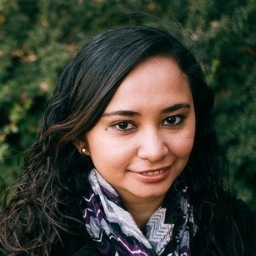 Juliana Cabrales is Mid-Atlantic Director of Civic Engagement with NALEO Educational Fund. In this capacity, Juliana promotes the organization’s civic engagement campaigns in the Mid-Atlantic region and North Carolina while providing programmatic support to national civic engagement efforts. She was born and raised Colombia and since joining the non-profit sector, Juliana has worked with the Latino community in different capacities. She currently serves on the Board of Directors of the Latin American Coalition in Charlotte, NC. 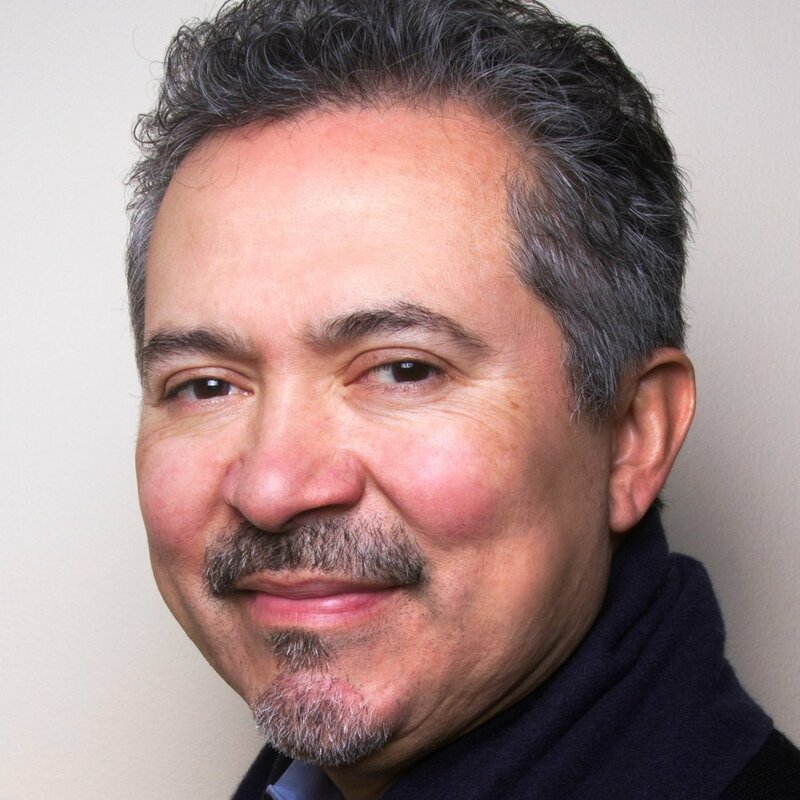 Oscar A. Chacón is a co‐founder and executive director of Alianza Americas, a Chicago-based national network of Latin American immigrant‐led and immigrant serving organizations in the US. Oscar is an immigrant from El Salvador. He has been an organizer and a leader on community justice issues at the local, national and international levels for over 30 years. He has occupied leadership positions in multiple organizations including Oxfam America, Centro Presente, the Northern California Coalition for Immigrant and Refugee Rights, and Heartland Alliance for Human Needs and Human Rights. Oscar is a member of the Inter-American Dialogue and the recently founded Latino-Jewish Leadership Council. Ben D’Avanzo is the Senior Policy Analyst at the Asian and Pacific Islander American Health Forum, a national health justice organization which influences policy, mobilizes communities, and strengthens programs and organizations to improve the health of Asian Americans, Native Hawaiians, and Pacific Islanders. In this role, he develops strategic health and equity policy guidance for policymakers and Health Forum partners. 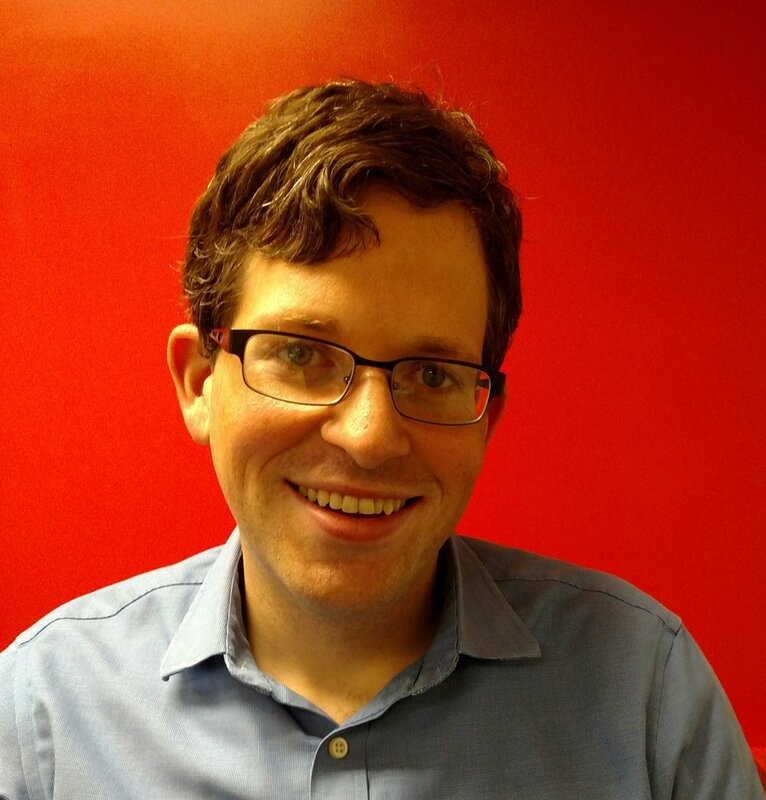 Before coming to the Health Forum, Ben worked at Families USA, a leading consumer health advocacy organization. Pablo DeFilippi is currently SVP of Membership and Network Engagement for the National Federation of Community Development Credit Unions, a national, nonprofit that represents, supports and invests in credit unions serving predominantly low-income, financially underserved communities. DeFilippi has over 20 years of experience in community finance and financial inclusion working with regulated financial institutions both in the domestic and international arena.Originally from Chile, DeFilippi came to the US in the early 90s and almost immediately became involved with credit unions. After working at MCU, a large financial institution serving New York City Municipal employees, he joined the Lower East Side People’s FCU, a credit union serving Hispanics and other financially underserved populations in the NYC area and acted as its CEO until early 2004. From then and until the end of 2005, he managed the World Council of Credit Unions, Inc. International Remittance Program,, a world-wide initiative to provide alternative remittance services to consumers both in the US and in recipient countries through the credit union system. 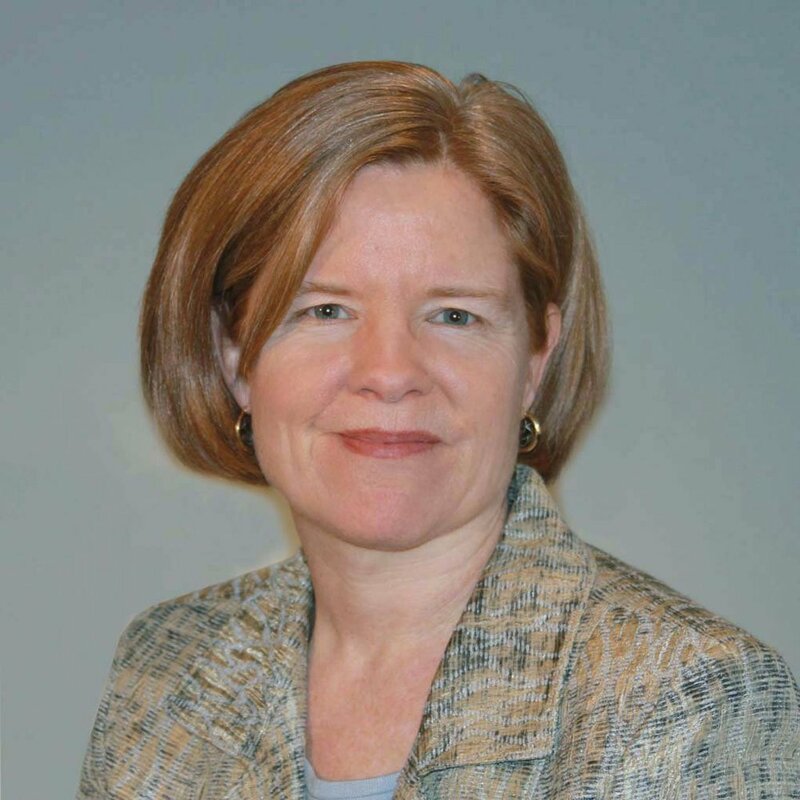 Susan Downs-Karkos is Director of Strategic Partnerships at Welcoming America, where she oversees technical assistance for local governments, nonprofits, refugee resettlement organizations, and local collaboratives working to promote welcoming communities for immigrants and receiving communities. She manages the Welcoming Communities Transatlantic Exchange, which promotes promising practices between the U.S. and Germany in welcoming newcomers. Susa is also the author of the Receiving Communities Toolkit. Catrina Doxsee is a Research Assistant at the Migration Policy Institute’s National Center on Immigrant Integration Policy, where her work focuses on adult education and workforce development. She holds an M.A. in International Relations from Johns Hopkins University’s School of Advanced International Studies and a B.A. in History from the University of Chicago. Rev. Reuben D. Eckels is the former pastor of New Day Christian Church. Founded on the campus of Wichita State University. New Day has grown and played a prominent role in the spiritual and political life of the City of Wichita. Prior to starting New Day, Rev. Eckels pastored Allen Chapel African Methodist Episcopal Church in Salina, Kansas from 1997 until 2000. Rev. Eckels received his Masters of Divinity degree from Payne Theological Seminary in Wilberforce, Ohio In April of 2013 Mr. Eckels joined Sunflower Community Action (SCA) as the Director of Special Projects. During his time at Sunflower Mr. Eckels has been instrumental in facilitating the Energy Efficiency Program which is a partnership between the EPA, Sierra Club and Sunflower, developing relationships with the faith community, relocating the offices to its new spacious location, securing operation and construction licensing for KSUN 95.9 low powered community radio. Rev. Eckels is the former director of WSU’s Office of Multicultural Affairs where he received an Above and Beyond Award from the students. Paul Feltman is Deputy Executive Director for Global Talent Policy and Programs and Director of the Global Talent Bridge program for World Education Services (WES), a non-profit organization that helps immigrants gain recognition of their academic qualifications earned abroad. He oversees outreach, education and training programs, establishes strategic partnerships, and shapes policy initiatives designed to help immigrants successfully integrate into academic and professional settings in the U.S. and Canada. Emmanuel Gallardo-Sanidad is the proud son of Mexican migrants, Emmanuel was born in California. His family moved to Phoenix in 1992. Emmanuel is an Arizona State alum and studied to be a Spanish secondary teacher. He was a front desk agent and the union shop steward at the Renaissance Phoenix Downtown hotel. In 2015, he established the immigration and worker center for UNITE HERE! local 11 in AZ and Central Arizonans for a Sustainable Economy, a BIA accredited organization. Juan Gallegos immigrated to the United States at the age of 12. He Attended the University of Nebraska, pursuing a Bachelors of multimedia, and a minor in Spanish. In 2009, Juan started volunteering in support of the DREAM Act. He came out publicly as undocumented in support of Executive Action in 2010. 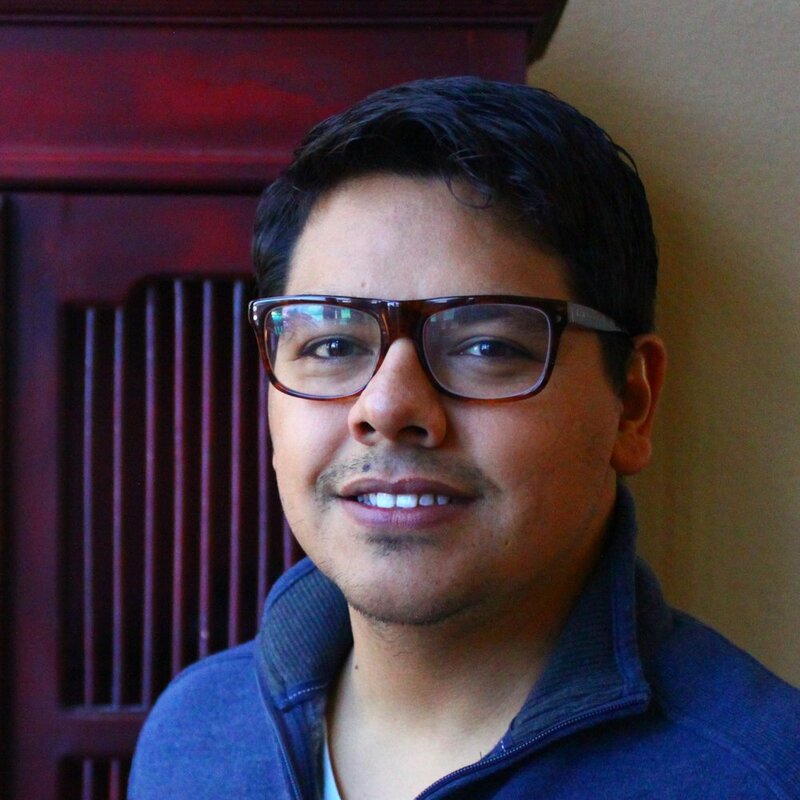 He is now the Director of Legal Services and Civic Engagement at the Colorado Immigrant Rights Coalition. Alejandra Gomez is the Executive Director of Living United for Change in Arizona (LUCHA), where she organizes on many different efforts including immigration, worker's rights, living wages, and voter registration. She comes out of SB1070 and was trained, along with many others, to organize the community in the aftermath with an organization that was founded shortly after, Promise Arizona. That's led her to incredible opportunities, where she worked for Organizing for America in Arizona, the Adios Arpaio campaign she directed with NOI, and as a Deputy Organizing Director at United We Dream during the immigration reform push in 2013 and 2014. Jesse Hoyt is the Director of the Healthy Illinois Campaign. HIC is working to pass legislation that will provide healthcare for undocumented immigrants in Illinois. Prior to the campaign he worked as a community organizer where he worked on campaigns to win driver’s licenses for 250,000 undocumented immigrants in the state of Illinois and to pass legislation preventing private corporations from building for profit immigrant prisons. He has also worked as Field Director on local and statewide political campaigns in Illinois. 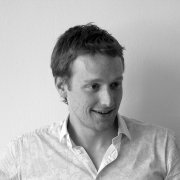 Thomas Huddleston leads migration research at the Brussels-based Migration Policy Group (www.migpolgroup.com). His expertise are integration and citizenship practices, family reunification and education. He chairs the EU migrant education network (SIRIUS) and meetings of the NGO Platform on EU Migration and Asylum. MPG promotes best practices, learning and innovation across Europe and other major destinations: Migrant Integration Policy Index (www.mipex.eu), EU Equality Law Network, EU Integration Website and new Transatlantic Migrant Democracy Dialogue with NPNA. 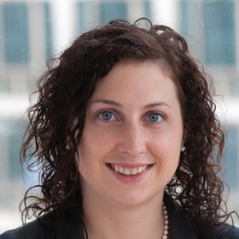 Meagan Hume is the Policy and Advocacy Associate at HIAS, the global Jewish refugee protection agency. With 130 years of refugee protection experience, HIAS operates in 12 countries and 20 cities within the United States. A proud alumna of AmeriCorps’ Health Corps program, Meagan connected refugees in Philadelphia to health care. Meagan has a bachelor’s degree from Bryn Mawr College and a Masters in International Development (MDP) from the University of Minnesota. Deepa Iyer is a South Asian American writer, lawyer, and racial justice advocate. Iyer is a Senior Fellow at the Center for Social Inclusion and a member of the 2017 Soros Equality Fellows cohort. Iyer served for a decade as Executive Director of South Asian Americans Leading Together (SAALT). Her first book, We Too Sing America: South Asian, Arab, Muslim and Sikh Immigrants Shape Our Multiracial Future, received a 2016 American Book Award.URL: www.deepaiyer.com. Twitter: @dviyer. Losmin Jiménez is Project Director and Senior Attorney for the Immigrant Justice Project of the Advancement Project. She has worked for legal services organizations in Maryland and Florida, focusing on policy, litigation, and advocacy for the rights of immigrants, minors, and families. Losmin is a member of the ABA Children’s Rights Litigation Committee’s Right to Counsel Strategy Group. 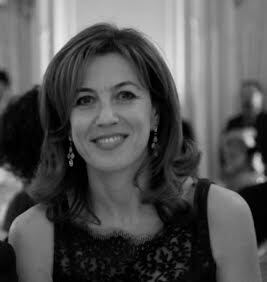 She received her law degree with honors from the University of Florida College of Law, and has a Master of Science in European Politics and Policy from the London School of Economics. Losmin migrated from Puerto Rico to the mainland U.S. when she was eight years old. Mayra Joachin focuses on improving access to affordable health care coverage for uninsured immigrants. 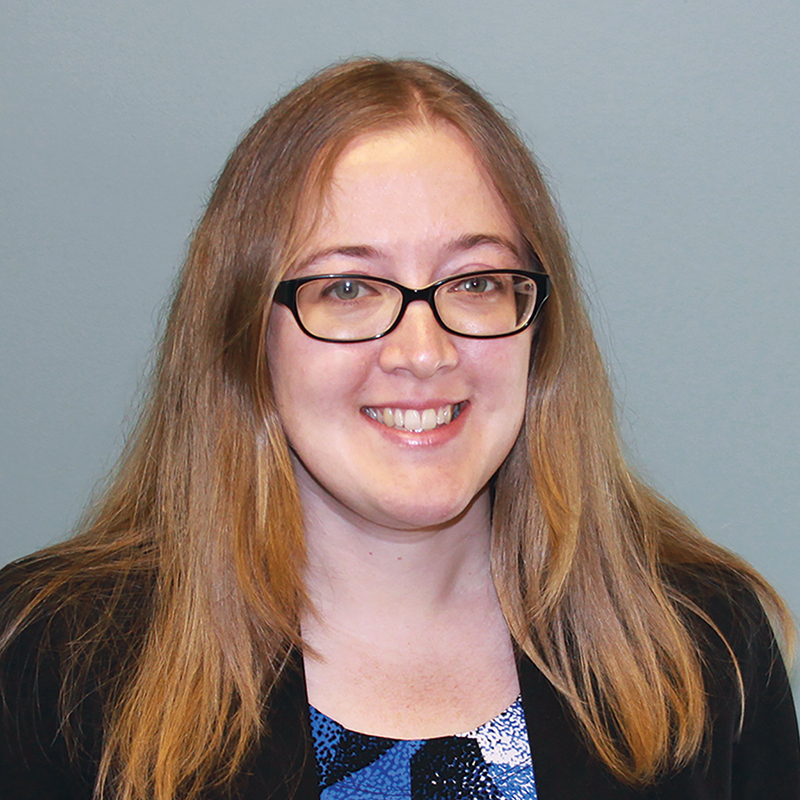 She engages in policy analysis, consumer advocacy, direct work with affected individuals, and impact litigation to advocate for improved access to health care. Before joining NILC as a Columbia Law Social Justice Fellow in 2015, Ms. Joachin interned at the Public Law Center’s Immigration Unit and was a judicial extern for Judge Denny Chin of the United States Court of Appeals for the Second Circuit. Her passion for immigrants’ rights advocacy stems from her experiences as a Salvadoran immigrant. Ms. Joachin holds a bachelor’s degree from the University of California, Los Angeles, and a juris doctor from Columbia Law School. Dae Joong (DJ) Yoon is the Co-Director of the National Korean American Service & Education Consortium (NAKASEC) and President of its Los Angeles/Orange County affiliate, Korean Resource Center (KRC). He has over 20 years of community education and organizing experience in the areas of immigration policy, health access, civic participation, voting rights, and economic development. DJ has supervised many community-led research projects: the Asian American Voter Exit Poll, Building Health Community Focus Group, and Los Angeles City Services Survey. Anu Joshi is the Immigration Policy Director at the New York Immigration Coalition. She has worked for seven years in the immigrant rights movement, including with the Center for New Community in Chicago and the American Immigration Lawyers Association in Washington, D.C.. Previously, Anu organized around issues relating to access to education and foreign policy and was also a child protective services social worker in the Bay Area. She is a native Californian and has her Masters in Social Welfare from UC Berkeley. Amaha Kassa is founder and Executive Director of African Communities Together (ACT). Amaha is an Ethiopian immigrant with 22 years of professional experience as a labor and community organizer, nonprofit director, and social entrepreneur. Launched In 2012, ACT is a membership organization of African immigrants organization with chapters in New York and D.C. that has run several successful policy campaigns and emerged as a key voice on African immigrant issues. Amaha earned his law degree from the University of California, Berkeley and a Master’s in Public Policy from Harvard Kennedy School. Caitlin Katsiaficas is a Research Assistant at the Migration Policy Institute, where she primarily works with the National Center on Immigrant Integration Policy. Her areas of interest include asylum policy, refugee resettlement, and integration. She is currently focusing on issues related to early childhood education provision for refugee and immigrant children, and for communities experiencing super-diversity and multilingualism. 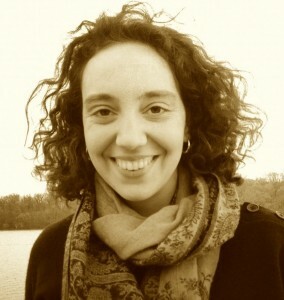 Genevieve Kessler is the Field Advocacy Officer for US Programs at the IRC. She builds advocacy capacity throughout USP offices. Prior to IRC Genevieve was the Deputy Director to Congressman Sean Maloney. Genevieve was familiar with IRC based on her early experience with the organization as the Immigrant Program Coordinator spearheading an outreach campaign and before that as staff for Congressman John Hall. Genevieve has an MPA from John Jay College of Criminal Justice CUNY. Nasim Khansari is the Citizenship Project Director Asian Americans Advancing Justice - Los Angeles. This is Khansari's second year serving as a track lead within citizenship at the NIIC. 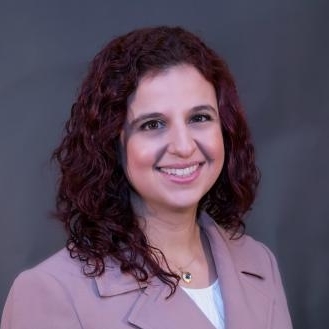 Khansari has seven years experience in naturalization law, with a focus on immigrant integration including ESL and Civics education. In January 2016, Khansari was a panelist for the White House Convening on New Americans and has organized multiple sessions on naturalization law at various conferences including the New Americans Campaign, National Immigrant Integration, and Advancing Justice conferences. 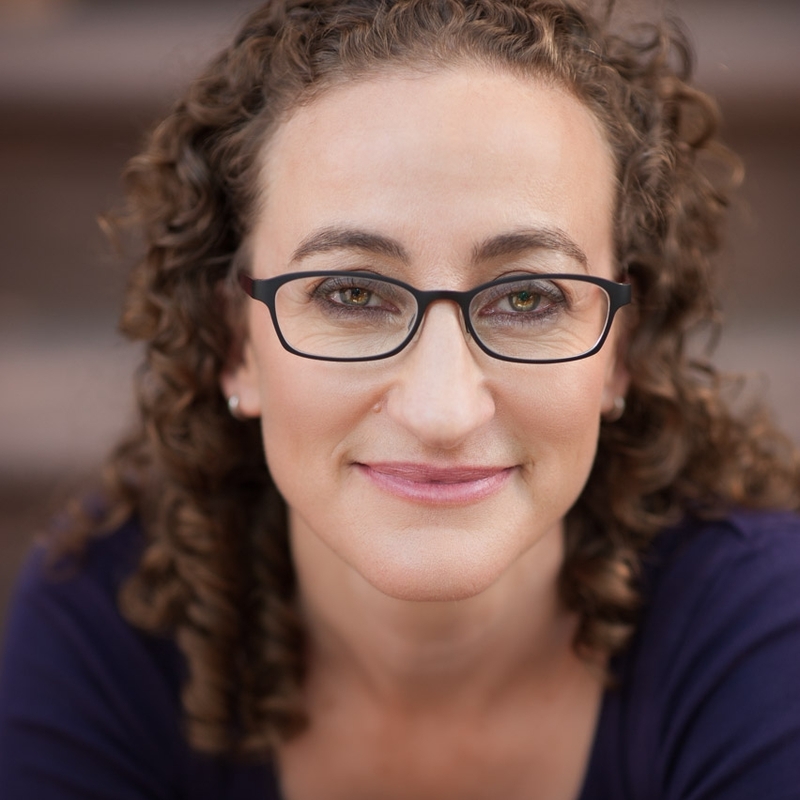 Hilary Klein is the Director of Immigrant Justice and Leadership at the Center for Popular Democracy (CPD). Hilary has been engaged in community organizing and social justice work for over 20 years. She joined CPD after several years at Make the Road New York. Hilary also spent several years in Chiapas, Mexico, working with women's cooperatives in Zapatista villages, and is the author of the book "Compañeras: Zapatista Women's Stories." She lives in Washington, DC with her two-year old twins. 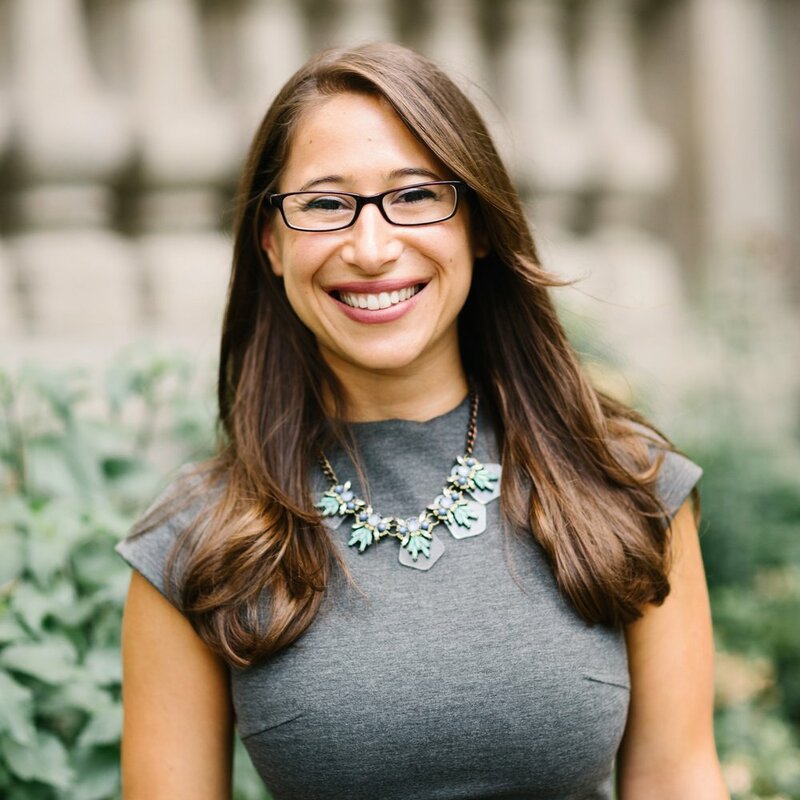 Andrea Kovach is an attorney with the Sargent Shriver National Center on Poverty Law, which providesleadership in advancing laws and policies that secure justice to improve the lives and opportunities of people living in poverty. Andrea has over 7 years of experience working on health policy issues. She provides policy support to the Healthy Illinois Campaign, which is working to provide a pathway to affordable, comprehensive health insurance coverage for every Illinois resident. Ruth Lopez-McCarthy is a managing attorney with the National Immigrant Justice Center. Ruth holds over 15 years of experience in the immigration movement both locally and nationally working over the years as an organizer in Chicago, deputy field director, coalition coordinator, deputy legislative associate/legislative liaison, comprehensive immigration reform implementation director, and as a consultant for national immigration advocacy organizations across the country. She is licensed to practice law in Illinois. 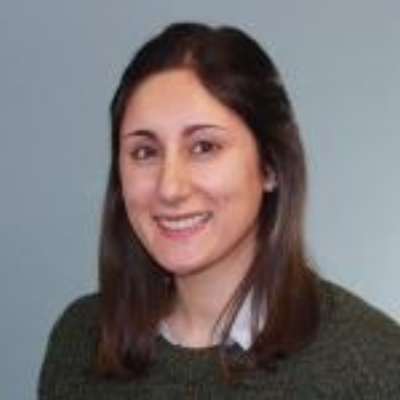 Eva A. Millona is Executive Director of the Massachusetts Immigrant and Refugee Advocacy Coalition (MIRA), the state’s largest organization representing the foreign born, and co-chair of the National Partnership for New Americans (NPNA). She joined MIRA in 1999, and is one of New England’s most highly quoted immigration experts. Prior she directed the refugee resettlement program in Central Massachusetts, and in her native Albania, she practiced civil and criminal law, serving on Tirana’s District Court from 1989 – 1992, as the youngest district judge ever appointed in the nation. Ms. Millona is also the co-chair of the MA Governor’s Advisory Council on Refugees and Immigrants and serves on the U.S. Commission on Civil Rights. Meredith Owen serves as Policy Counsel for Church World Service, Immigration and Refugee Program, where she advocates to strengthen immigrant and refugee rights in the U.S. and overseas. Meredith previously served as Policy Associate for the Alliance to End Slavery & Trafficking and worked for Human Rights USA. Meredith received her law degree from Washington College of Law, her master’s in International Affairs from the School of International Service at American University, and is a member of the Maryland and District of Columbia bars. Arjun Sethi is a writer, attorney, and adjunct professor at Georgetown University Law Center and Vanderbilt University Law School. A frequent commentator on civil rights and civil liberties related issues, his work has appeared in numerous national outlets, including CNN, The Guardian, USA Today, and The Washington Post, and he is often quoted by The New York Times, The Independent, BBC America, BBC World Radio, and NPR. He is Co-Chair of the American Bar Association's National Committee on Homeland Security, Counter-terrorism & Treatment of Enemy Combatants, and is presently traveling the country and writing a book on hate and state violence in America. 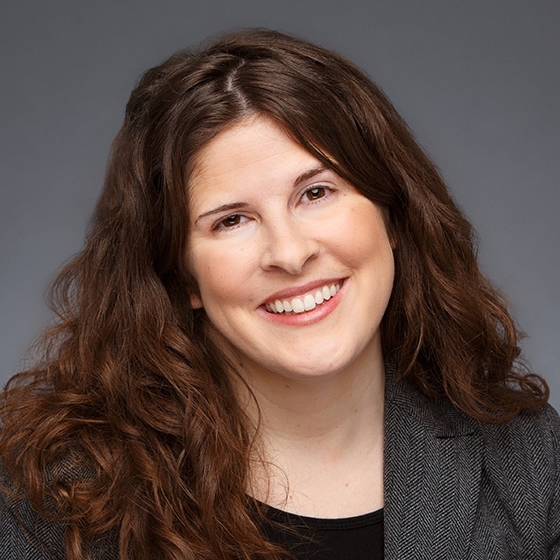 Amy Shannon currently serves as Alianza Americas’s Senior Advisor, providing strategic and programmatic analysis and guidance to the Alliance and its members. She is also a nonprofit management consultant, primarily assisting foundations and NGO’s with program design and project evaluation. She has worked extensively in philanthropy, both as a consultant and as a program officer in the Environment Programs at the C.S. Mott Foundation and the John D. and Catherine T. MacArthur Foundation. She holds an MBA from the Harvard Business School, where she conducted research on rural financial systems, sustainable enterprise, and social marketing. Amy has lived and worked extensively in Latin America, and now resides in Chicago, IL. Laura Vazquez is the Senior Program Manager for Immigration Initiatives at UnidosUS (formerly NCLR), the largest national Latino civil rights and advocacy organization in the United States. She works with UnidosUS affiliates to expand and sustain their immigration legal services programs. 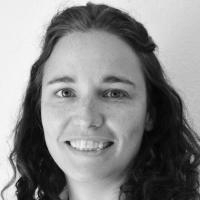 Laura holds an MA in Latin American Studies from the University of California, San Diego and a BA in Political Science and Spanish from Kenyon College. An immigrant, Joseph Villela, is a political junkie who sees policy change possible through direct engagement from communities who are directly affected. 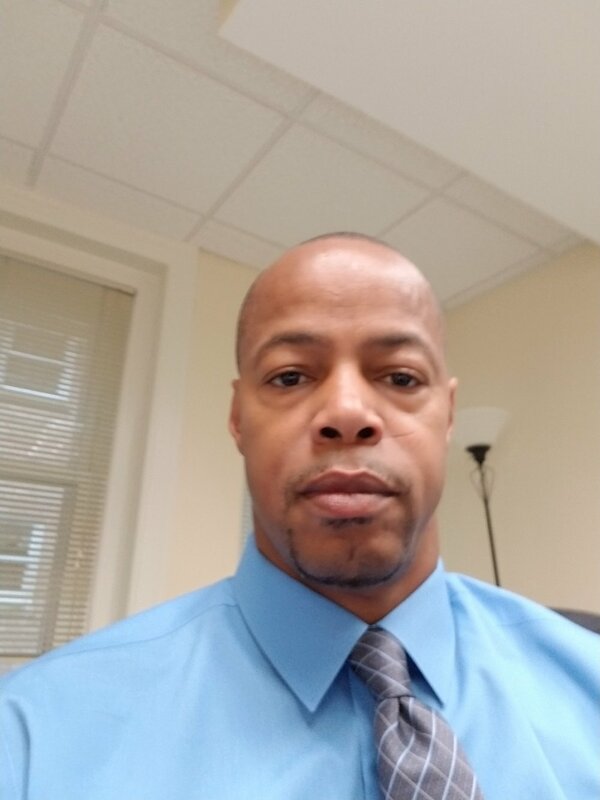 Joseph is a dedicated and accomplished government relation professional with more than a decade of experience in monitoring, analyzing legislation, including a successful track record in developing and managing legislative campaigns. Joseph graduated from the University of Los Angeles California (UCLA) and is a proud parent of a 6-year-old." 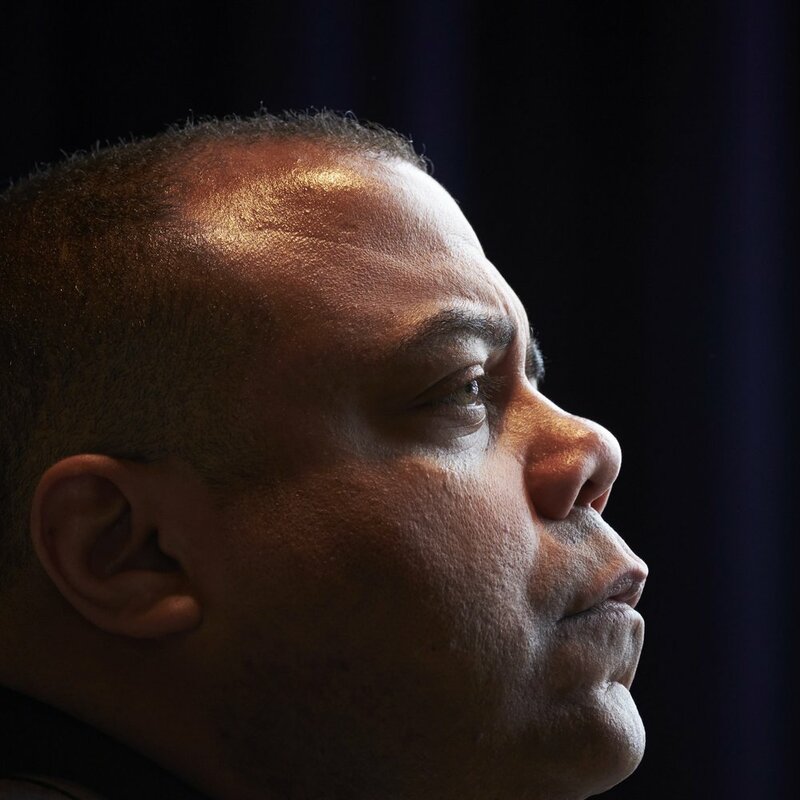 Eric K. Ward a long time civil rights strategist, is the newly appointed Executive Director of Western States Center (WSC), that works to harness regional advocacy to reduce racial, gender and economic inequality and advance opportunity. From 2014 – 2017, Eric worked as a Ford Foundation Program Officer, where his grant-making supported efforts to combat inequality. Prior, he was the Program Executive for The Atlantic Philanthropies, U.S. Reconciliation and Human Rights Programme, United States and led the foundation’s grantmaking efforts in immigration and in support of American Muslim, Arab and South Asian communities. Eric is also a former staff member with Community Alliance of Lane County, the Northwest Coalition Against Malicious Harassment, and was National Field Director for the Center for New Community. 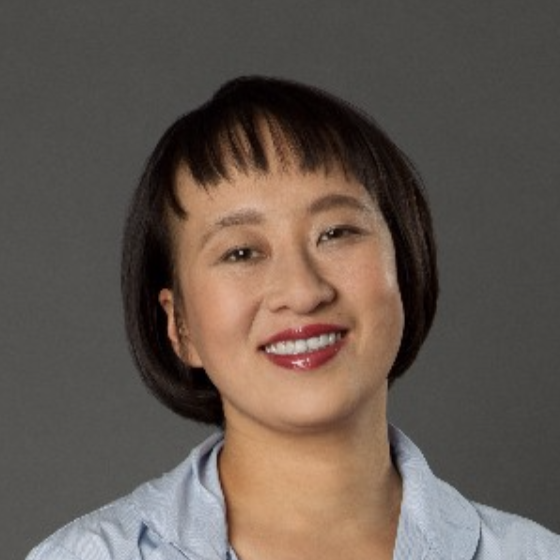 Ze Min Xiao (Zee) directs the Mayor’s Office for New Americans in Salt Lake County, which is leading the development and implementation of the Welcoming Salt Lake Campaign to ensure that Salt Lake’s New Americans’ economic, social, and civic potential is maximized. A naturalized Asian American, Zee co-founded a number of new organizations and programs in Salt Lake, including the Spice Kitchen Incubator, New Roots of Utah, Utah Asian Charitable Foundation and the Utah Asian Chamber of Commerce. She is a member of the Governor’s Multicultural Commision and the State’s Refugee Advisory Board. Nina Zelic is the Director for Refuge Services at LIRS. Nina came to LIRS with more than a decade of experience working on behalf of forced migrants. Most recently, she served as an Assistant Program Director of the Office of Legal Access Programs, within the U.S. Department of Justice’s Executive Office for Immigration Review (EOIR). Also with EOIR, she served as an Attorney Advisor at the New York City Immigration Court. Nina received her J.D. from the University of Michigan Law School in 2010.